Disasters can occur quickly and without warning. 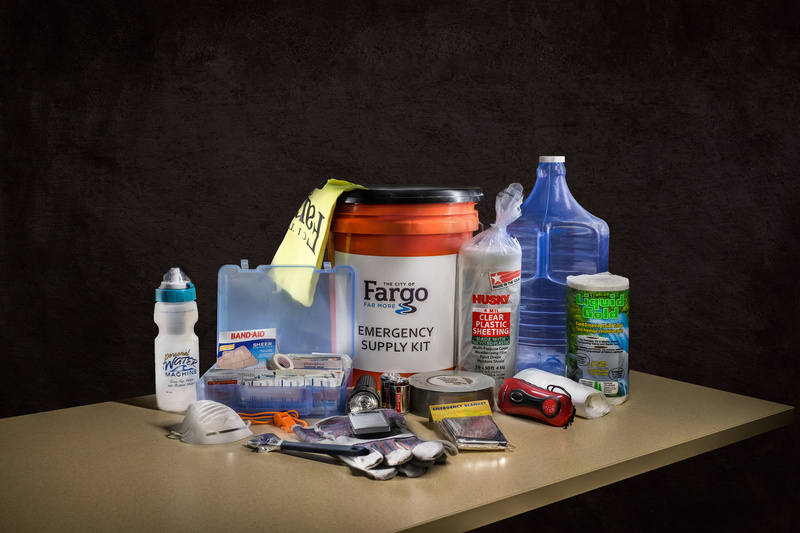 Prepare for the unexpected now by assembling a kit designed to help you cope with a variety of emergencies. A NOAA weather radio provides direct warnings to the public of severe weather and natural and manmade hazards from floods to forest fires to chemical spills. NOAA weather radios can be purchased at discount department stores, electronic retailers and Web sites.